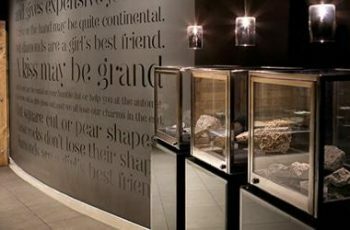 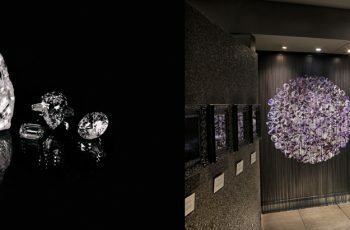 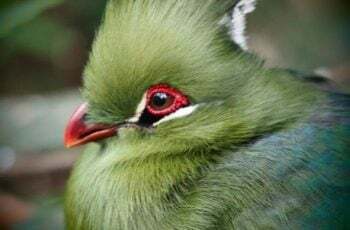 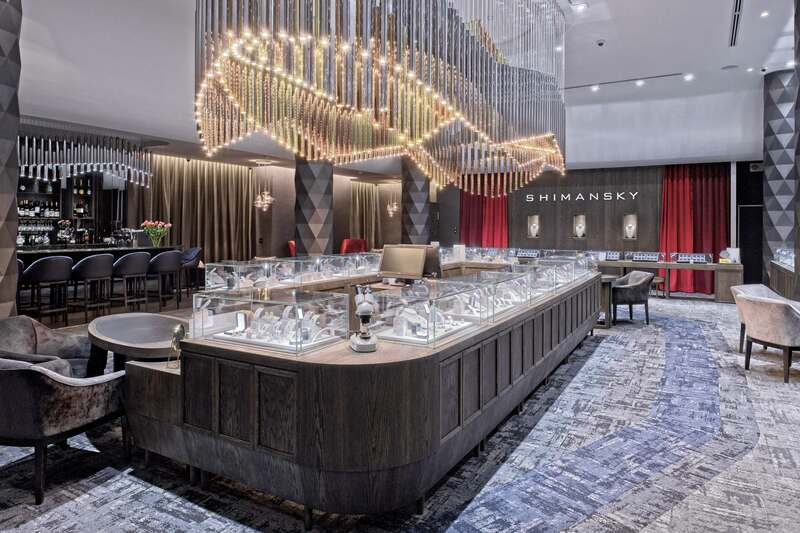 Nestled in the Rockwell Hotel in Green Point, a stone’s throw from the V&A Waterfront in Cape Town, the Shimansky Rockwell Diamond Experience offers a unique diamond journey direct from the South African mines to you. 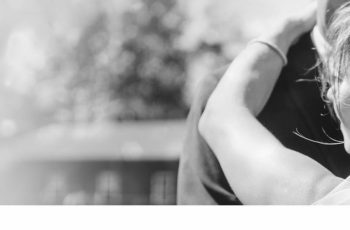 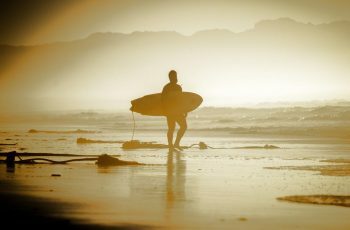 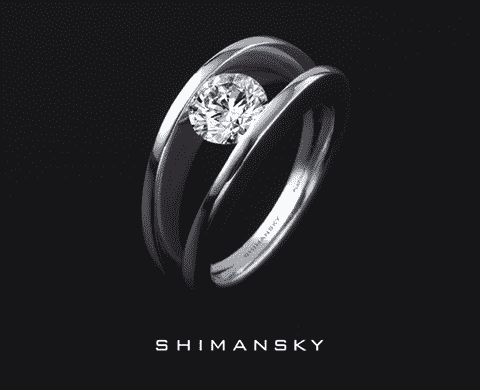 There are no middlemen involved in the journey of a Shimansky diamond direct from the source, ensuring the value saved is passed directly to you. 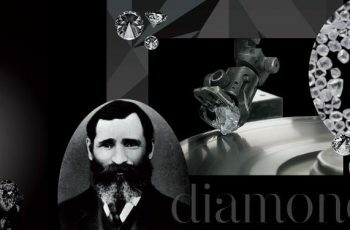 Discover South African diamonds handcrafted to perfection on-site and internationally graded by the GIA, the world’s leading gemological laboratory. 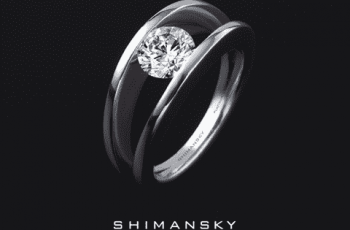 Shimansky’s involvement in every step of the process ensures their diamonds are conflict-free and ethically sourced. 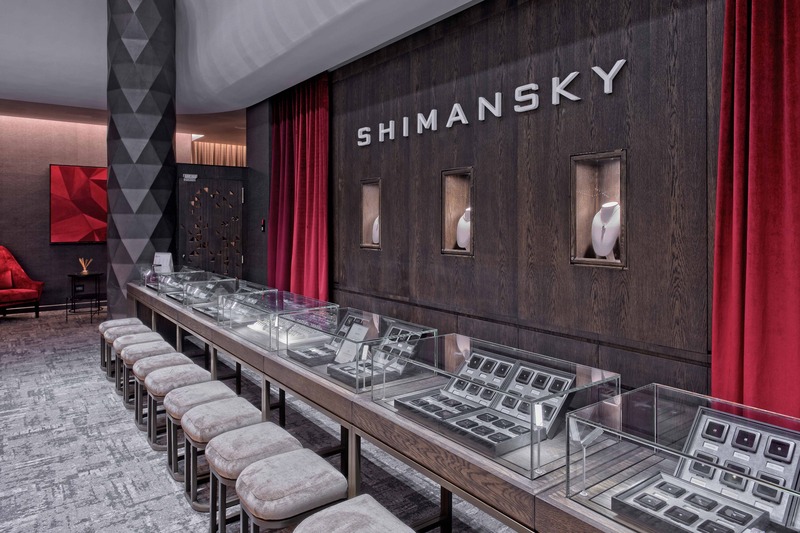 Watch as Shimansky’s master craftsman shape rough diamonds into dazzling creations of fire and brilliance in the Diamond Cutting and Polishing Studio. 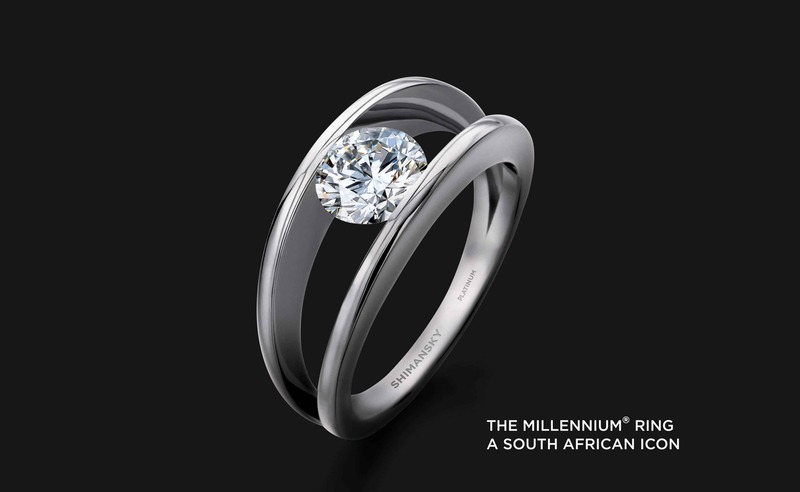 It is here that a diamond, formed over 3 billion years ago, reaches its full potential. 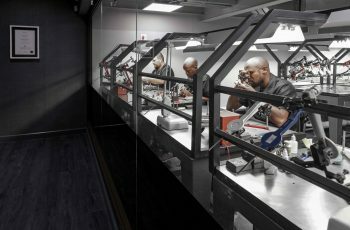 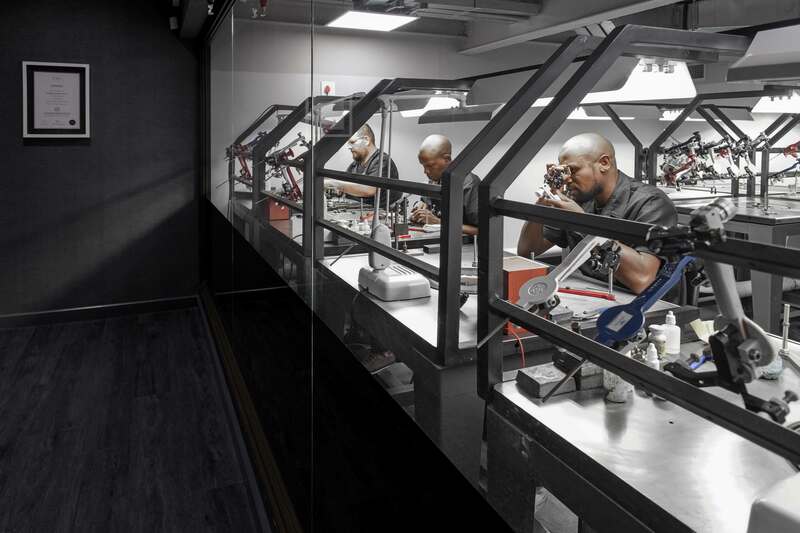 Witness expert skill and artistry at the hands of South Africa’s platinum pioneers as pure platinum and fine gold is crafted by hand to create signature jewellery collections in the Shimansky Jewellery Manufacturing Studio. 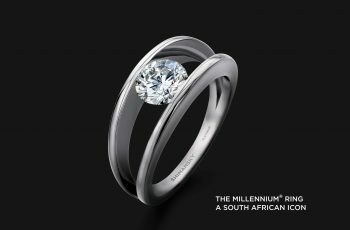 World-renowned for contemporary, classic designs and expert craftsmanship; Explore a wide selection of diamond and tanzanite jewellery on offer including the Millennium® diamond ring, a true South African icon. 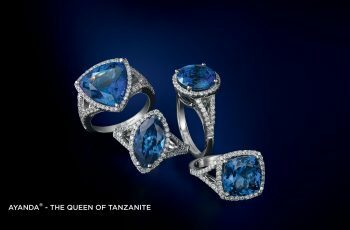 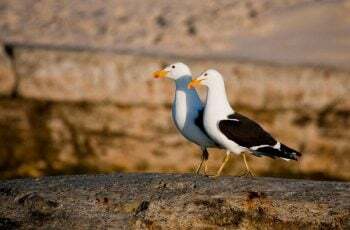 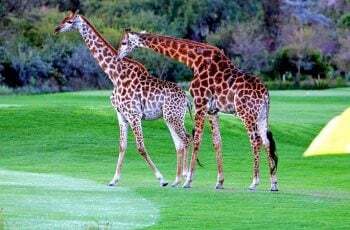 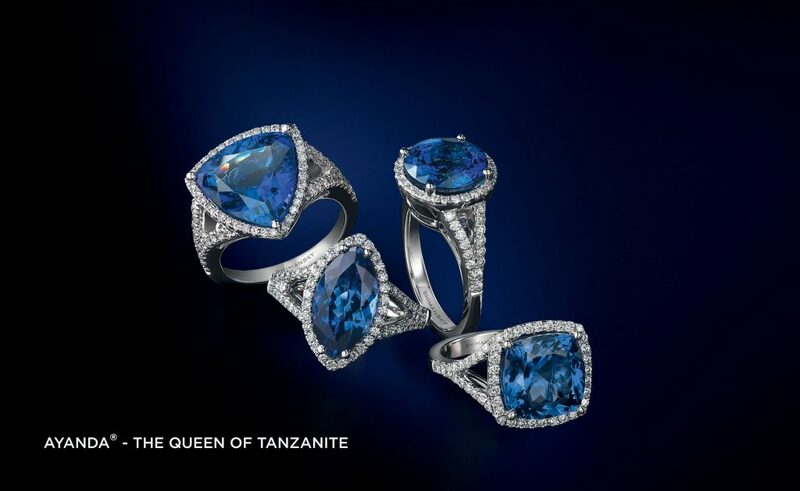 Custom jewellery design and manufacturing is offered within 24 hours and with a wide selection of diamond and tanzanite jewellery on offer, you are sure to find a piece of Africa to take home with you. 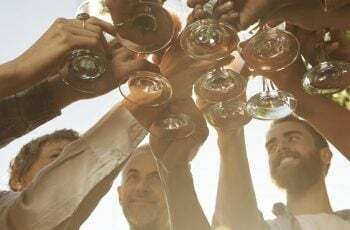 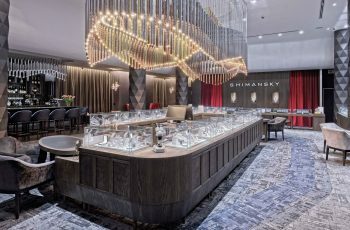 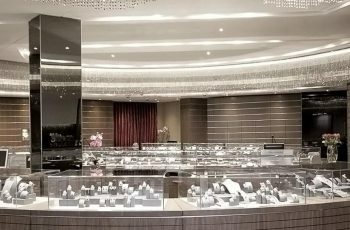 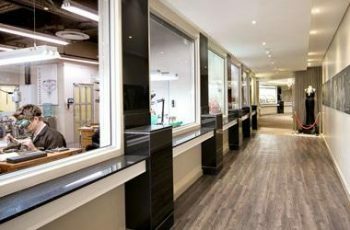 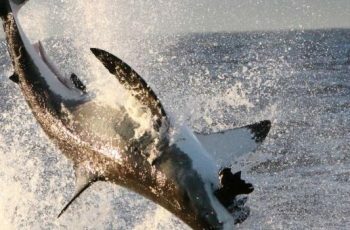 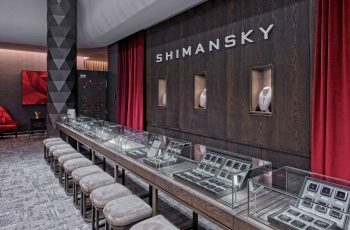 Perfect for group tours, the Shimansky Rockwell Diamond Shopping Experience is a unique offering not to be missed and a must-see for any visitor to Cape Town, come rain or shine.